Ok, I’m going to talk about the ones I’ve read. 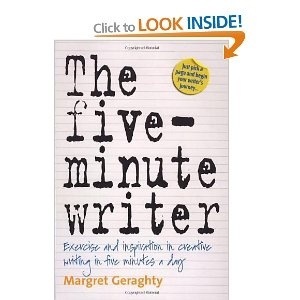 The 5 Minute Writer by Margret Geraghty was the first writing book I ever read. I loved this because it showed me that there is no such thing as “I don’t have time to write” 😉 The exercises are thought provoking and can be done in 5 minutes. 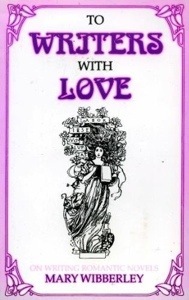 And lastly, no writers collection would be complete without at least one book by Natalie Goldberg. 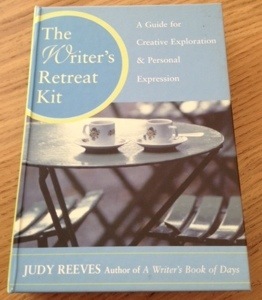 I have read Writing Down The Bones and then recently Wild Mind which were both inspiring. 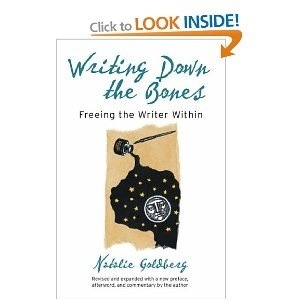 Ms Goldberg is a huge believer in writing practice (as are the other 2 writers above) and her books tell of her personal writing journey interspersed with exercises. So tell me, what is your favourite writing book? Do you tend to go for a certain type, like I do? It was only after Nano that I realised that the book was actually coming to an end. When I turned that page and saw December. 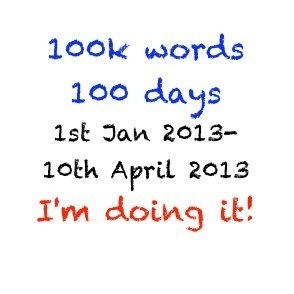 Now, I could just start all over again on January the 1st, but that’s not really a challenge is it? I want something new, something different. 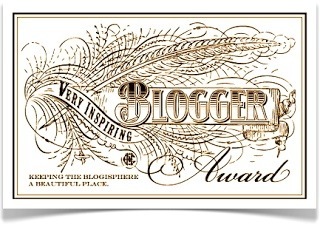 So, I’ve decided that during 2013 I will be working with this. Fancy joining me this year? 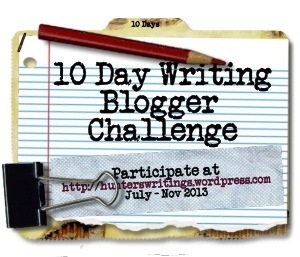 committing to writing daily? I apologise now that all these links are for the UK. 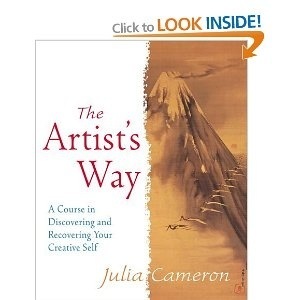 The Artists Way by Julia Cameron is the book that started me on my writing journey. 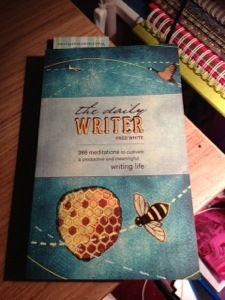 The 5 Minute Writer by Margaret Geraghty was the first ever “writing” book I used. I loved all the exercises, and the concept that you only need 5 minutes. 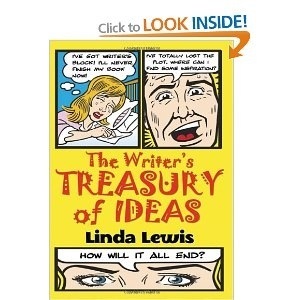 The Writers Treasury of Ideas by Linda Lewis is fabulous for generating story ideas. 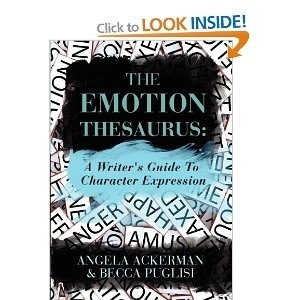 Trust me, if you have this book, you will never be stumped for a story idea, ever again! Writing Down The Bones by Natalie Goldberg. I’m reading it now and loving it! Actually, any Natalie Goldberg you can get your hands on is a great investment. And then pass it on….. If I didn’t tag you, but you want to take part, please feel free 🙂 Tell me in the comments, what are your favourite books? 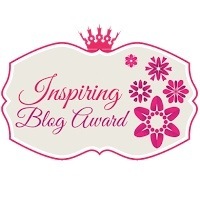 Today’s Blog Hop is Celebrating Womanhood and is being hosted by the Living, Learning and Loving Life Blog which I’ve never come across before. 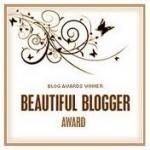 What a great title for a Blog eh? 😉 I’ll definitely be subscribing! There have been many woman who have inspired me over the years (unfortunately NOT a mother or big sister, but we wont go down that road lol). 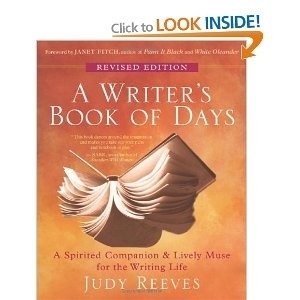 The first two who spring to mind are Julia Cameron, (it was thanks to discovering Julia’s work that I picked up a pen after, ooooo, I won’t tell you how many years lol) and Judy Reeves (who is most undoubtedly responsible for my love of writing at this present moment in time). But, one woman, who’s story truly captivated me when I first heard about it (just as i was embarking on my writing journey) was Erin Gruwell. If none of the above makes any sense whatsoever please do check out the links. In the meantime, I’ll fill in the details….. In 1994 Erin Gruwell was a new English teacher at a High School in California, assigned a class of “unteachable, at-risk” students. One day in class she discovered a note on which had been scribbled a racial insult and told her class that it was the kind of thing that led to the Holocaust (which most of the kids had never heard of!). The class then embarked on a study of Anne Franks diary, which led to the students seeing the parallels to their own lives. Gruwell gave them notebooks to use as journals, where they could record their own thoughts and feelings and they dubbed themselves “The Freedom Writers” after the civil rights activists the Freedom Riders. With funds the class raised themselves they managed to arrange for Miep Gies, the brave Dutch woman who sheltered the Frank family, to visit them in California. Gruwell’s troubled teens turned into productive adults, some of them going into the teaching profession themselves. 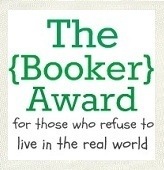 They now have the Freedom Writers Foundation to help share the methods Gruwell used with her students to other teachers and they have toured the world sharing the message of writing, which can lead to tolerance and empowerment. 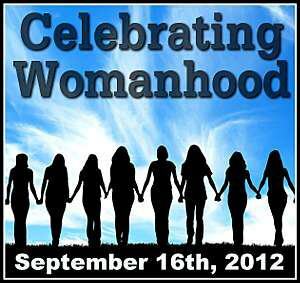 Who are the women that you take inspiration from?